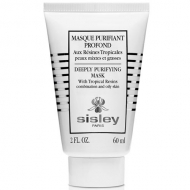 Protects the skin, making it more resistant. 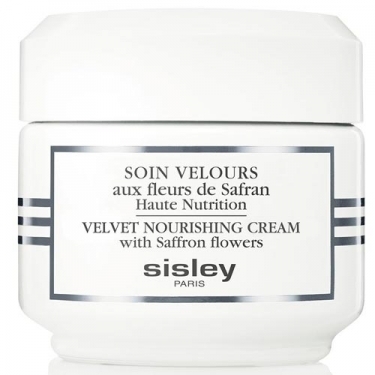 DESCRIPTION: Soin Velours aux Fleurs de Safran from Sisley is a nourishing face care for day and night. This care acts specifically on the natural rhythm of the skin, day and night, thus offering a concentrated double action. The velvety texture surrounds the skin to comfort it instantly. An aroma of natural origin with notes of honey and orange blossom provide a sense of instant well-being. Apply on face and neck in morning and evening.